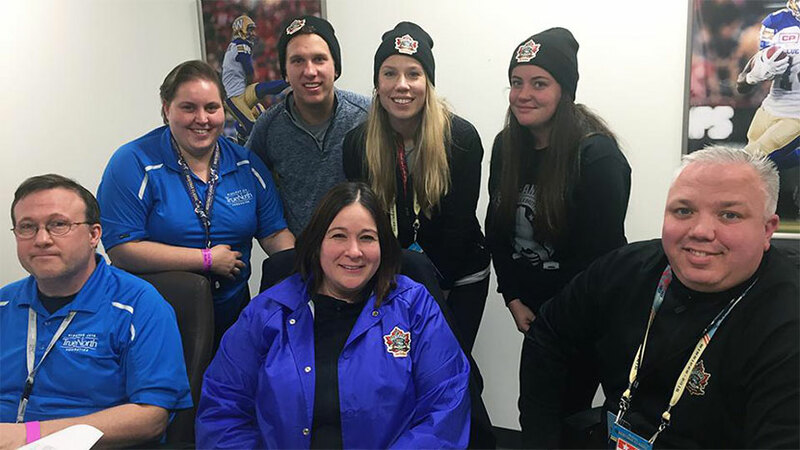 The True North Youth Foundation would like to thank the incredible support of the 50/50 raffle at the 2016 Tim Hortons NHL Heritage Classic weekend. The True North Youth Foundation would like to send a special “THANK YOU” to are the 50/50 sellers for their outstanding work over the weekend. Sellers averaged $7,700 in sales, with the top sellers selling in excess of $14,000. Many concourse sellers noted they couldn’t walk more than a few steps without selling a ticket! The total jackpot featured on the scoreboard throughout the games, fans and staff were thrilled to watch the pot climb! Thanks to our newly upgraded 50/50 system, the raffle was able to successfully complete the draw on time with little complication. If the 50/50 raffle was running on last year’s system, tickets would have been printed well into the night and a winner would not have been selected in game. For a complete list of winning 50/50 information, click HERE ›.